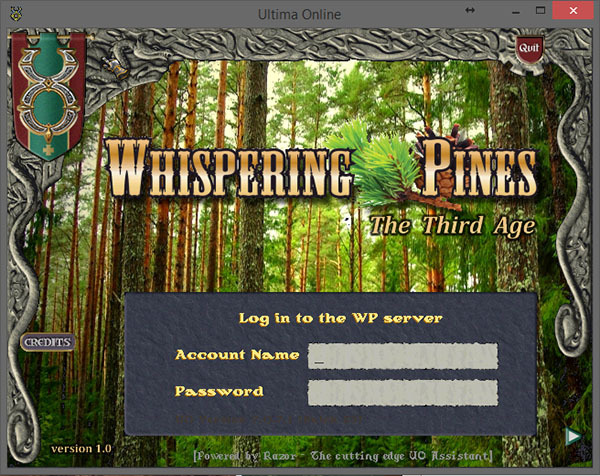 STEP 1 - GET ULTIMA ONLINE "aka THE CLIENT"
The installer is hosted in the cloud on Google Drive. You will get the following message that Google cannot scan the installer. Not to worry though, your computer's anti-virus software will scan it upon download. Click "Download Anyway". Click "Run Anyway" to continue. Click "Next". 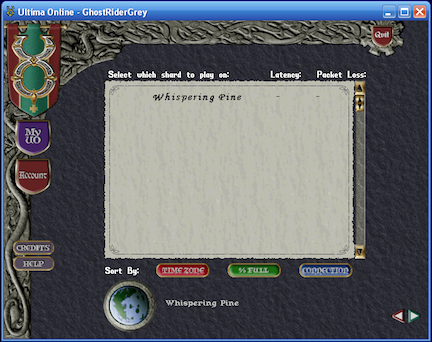 The installer will then ask you where you wish to install the Ultima Online client. 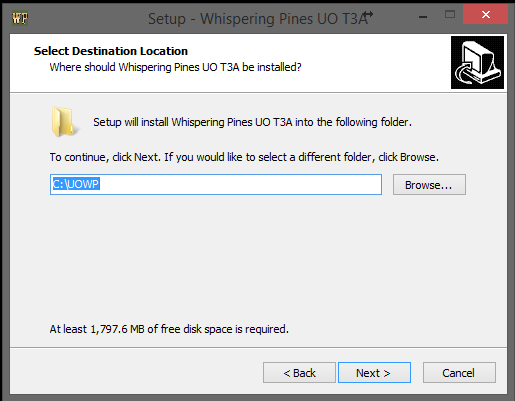 You can use the default location c:\UOWP (recommended), or choose a location of your own. Have the installer make desktop icons for you. It will then make one for the client, for UO Auto Map and for the website. You can use the client icon on the desktop to start the client, or if you wish same extra functionality (macros and other automation), proceed to Step 2, Get Razor(recommended). Note: There have been reports that some antivirus programs are indicating that the file may contain links and folders that have viruses in them. These files have been checked and re-checked and have been determined to be virus free and safe to download. The antivirus programs are giving false positives. 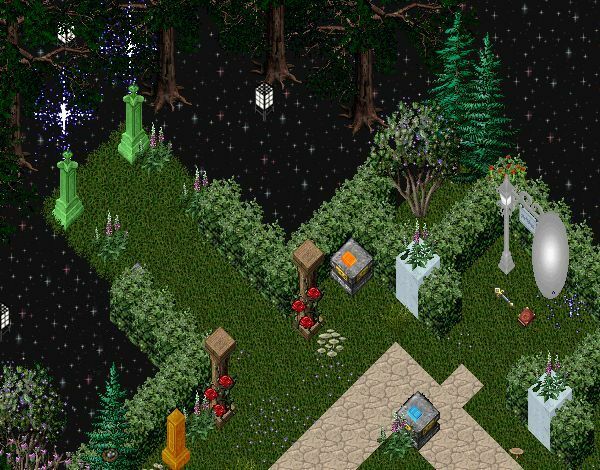 Razor is software we can use to launch the UO client and offers many things which can enhance your gameplay including saving of login credentials, macros, screen and video capture, a dress/undress feature, skill listings, and much, much more. 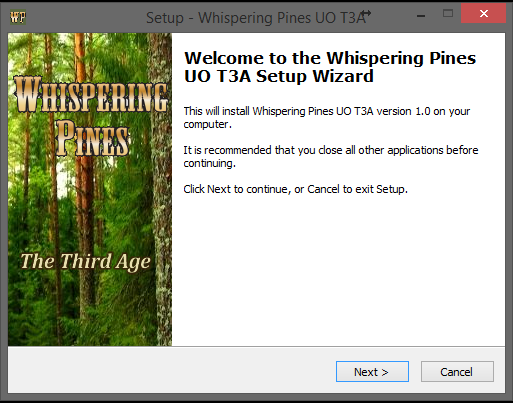 NOTE: If, during installation it asks you to download .NET 3.5 (or other .NET files), let it do so. DO NOT check "Use OSI Encryption"
And then click Okay and Razor will automatically launch the UO Client. Proceed to Step 3. 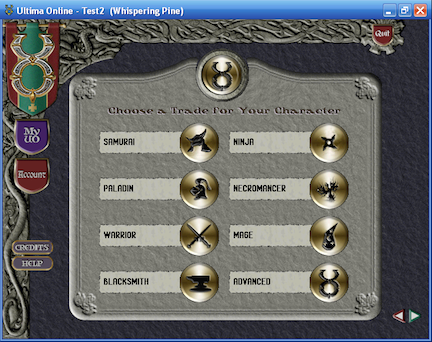 At the UO login screen, you may choose any username and password you like, but choose ones you will remember. Razor should save these values, but remember them just in case. If you already have an account on WP, just enter your existing credentials. Make sure "Private networks...." is checked and click "Allow access". If you are installing on a laptop you will be traveling with, you should also check "Public networks...."
Intermediate login screen, click the green arrow in the lower right hand corner. 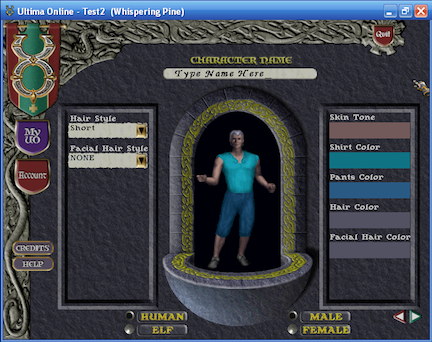 When first creating a character, you will be presented with the default UO selections for professions. Pick whichever you like. These are different than the custom WP quickstart class you will choose later. Name and customize your character here (hairstyles, gender, race). After that, you will be placed in the Whispering Pines starter area. This is what you should see when you are logged in. Make your way East to the Class Gates where you will choose one of four "Quick Start" classes [Mage, Warrior, Ranger/Tamer or Crafter]. All your skills will be set to 70, and 6 skills key to your class will be set to 100. Your stats will also be adjusted for your class. You may read the light blue books located in that area to find out which skills and stats will be changed for each class. There is also a red gate called "No Bonuses Gate". This gate will not touch your skills or stats, but will instead transport you directly to the WP world. Use the red gate for a more challenging start in WP. Choose carefully, as once you go through a Class Gate, you will be placed at Britain Bank to begin your adventure. DO NOT go through a gate until you are ready! You may only go through one gate. We do not honor "Do Over" requests because you chose the wrong class or went through the wrong gate. Our players, if not afk (away from keyboard) are usually very friendly and helpful. Ask in public using [c and your text if you have any questions. You can take a quick tour of the shard by typing [tour. We suggest that all players do Lothar's apprentice quest, which will net you a nice set of starter gear. You can find Lothar by going to the Guardian Travel Gate, choosing Custom Destination, then Lothar's Quest.. Hand him the purple letter from your backpack and listen to what he tells you to do. The Staff of Whispering Pines!